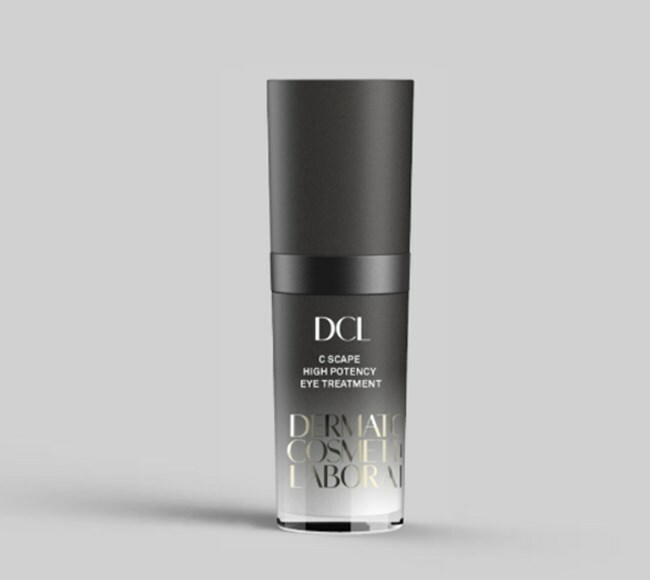 An enlightening elixir packed with an innovative dual Vitamin C complex to help erase every last trace of under eye fatigue. 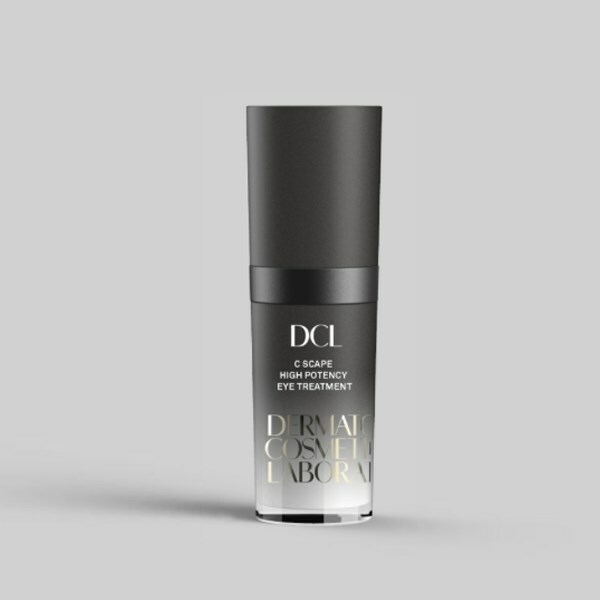 Special moisturizers hydrate, firm and smooth skin, as caffeine works overtime to deflate undereye bags and lighten dark circles. 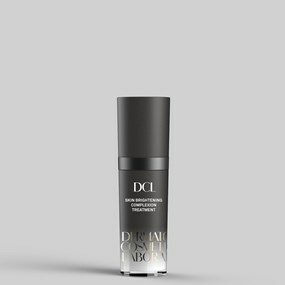 Proprietary silanol technology helps stimulate collagen production, while rejuvenating skin’s other structural components to improve elasticity and help prevent lines and wrinkles. Sheer light-reflecting pearls beautifully blur imperfections and instantly illuminate the entire eye area. NO PACKAGING BUT PRODUCT IN PERFECT CONDITION. • Vitamin B5 conditions and moisturizes, while relieving redness and irritation. • Advanced Amino Acids help to improve elasticity and further minimize the appearance of fine lines and wrinkles.